The Cooper Center houses more than 180 million years of history dating as far back as nearly 12,000 years. They will be showcasing some of their Paleontology and Archaeology collection at the Ralph B. Clark Regional Park this weekend. 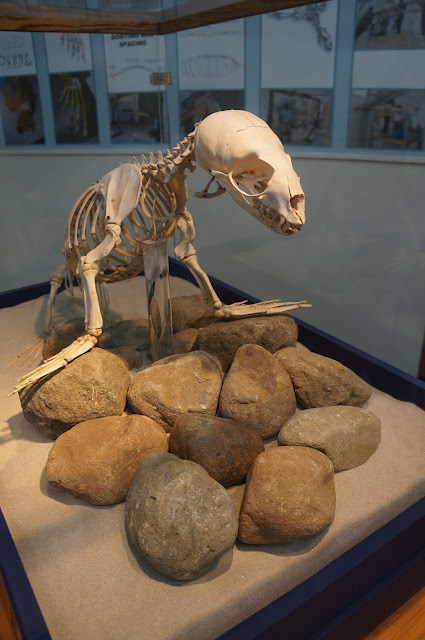 There is so much history that has been discovered in Orange County that is shown in many fossils and artifacts. 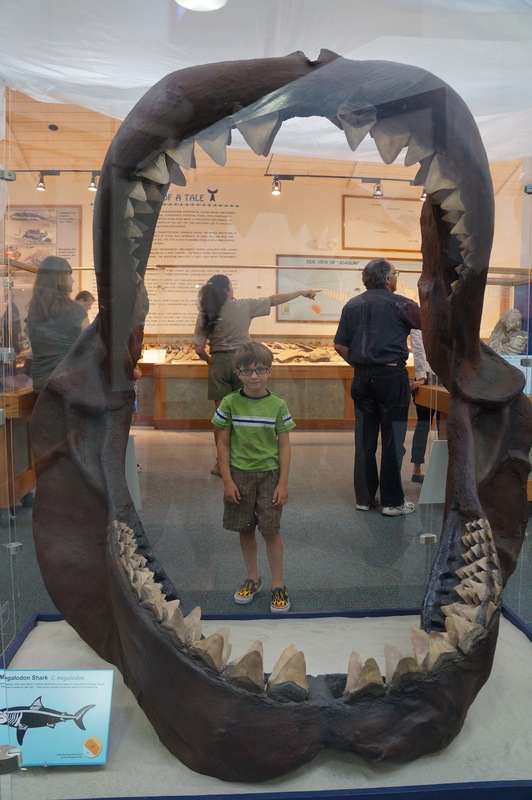 My children have a fascination with history, and they loved when I took them to preview the Prehistoric OC exhibit. They quickly took on the role of junior paleontologist by asking questions about the history of Orange County while looking at the vast paleontological collection. My children learned about the geological transitions of our coast lines, climatic changes, and our local Native American history. The exhibit is free for families to enjoy and is rich in real-world artifacts. The Clark Park Paleontology museum will host guided tours to educate visitors on the extensive collection of archaeology discoveries. Guests will be immersed into the experience by watching real paleontologists in action while working in a fossil prep lab. 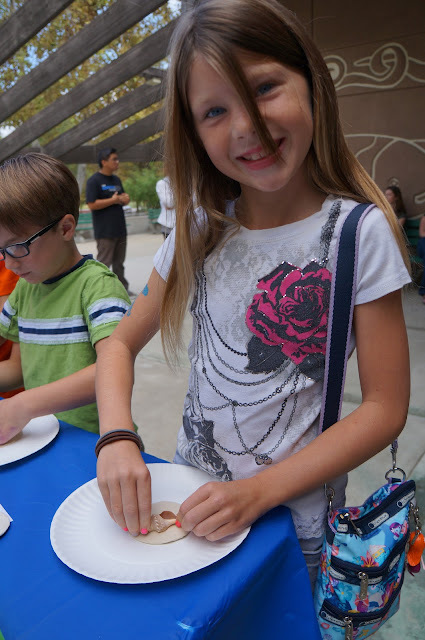 Children will become their own paleontologist in the children's lab while creating their own fossils, doing learning worksheets and doing their own cookie archeology dig. The excitement continues with the inclusion of JurassicCon showcasing historic memorabilia from the Jurassic Park movie series. Do not miss this free educational family experience this Saturday, October 13th from 11am to 3pm at the Ralph B. Clark Regional Park. The park is located at 8800 Rosecrans Avenue in Buena Park. Disclosure: We attended a media preview of prehistoric OC. All our photos, thoughts and opinions are of our own. I will take a chance in a week or so but if there is an issue with a rolex replica that I purchase from you I do not want to hear well you will have to pay the postage back or we can help you because we do not give rolex replica remember I will have this email saved for proof. Please also know I am a hublot replica uk student getting ready to graduate and I will have my degree as a Lawyer and will take legal steps to remedy any rolex replica uk that comes up with your company. Will be ordering another one today. I was a bit concerned as I tried ordering through another website before and I never received it. Really happy with the service from you thus far. Hoping you can help me with the following questions for the next purchase. They wanted me to pay for the rolex replica sale shipping.